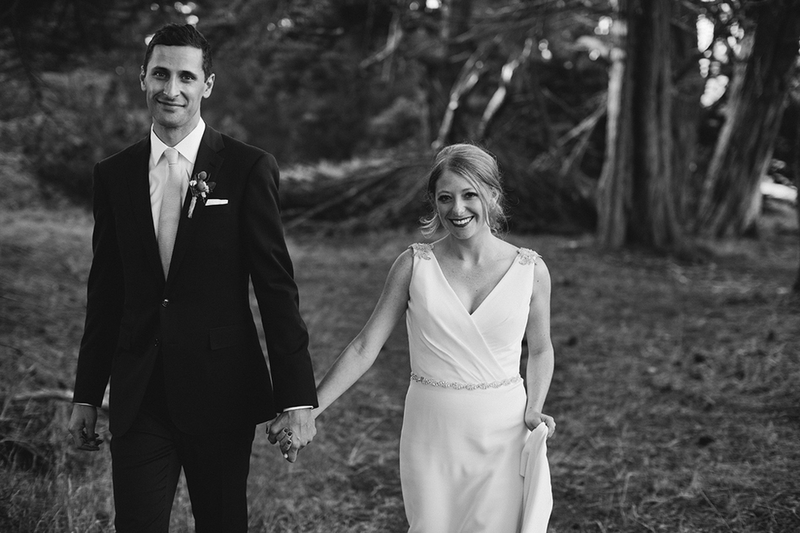 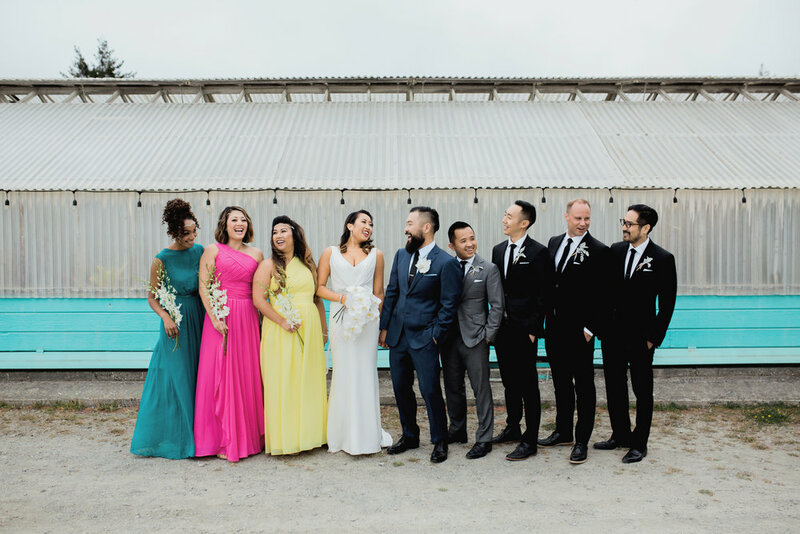 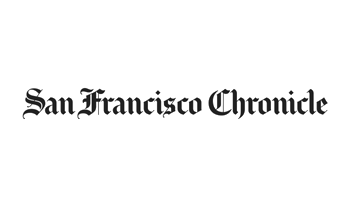 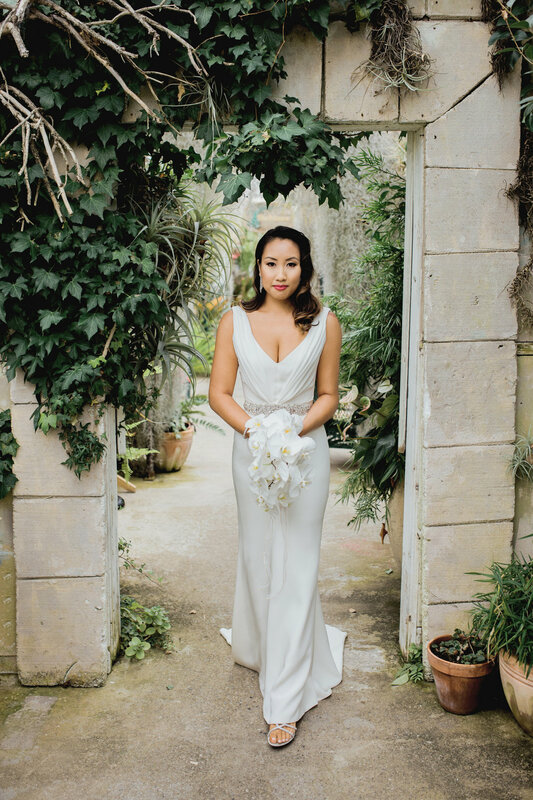 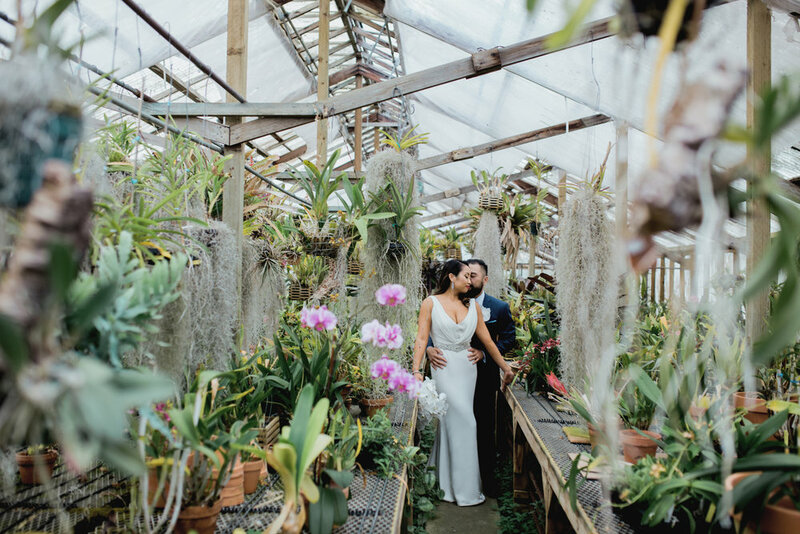 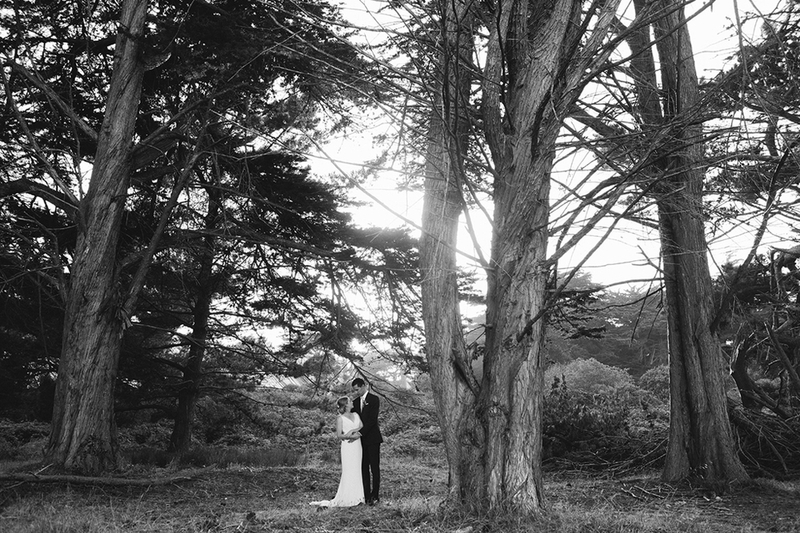 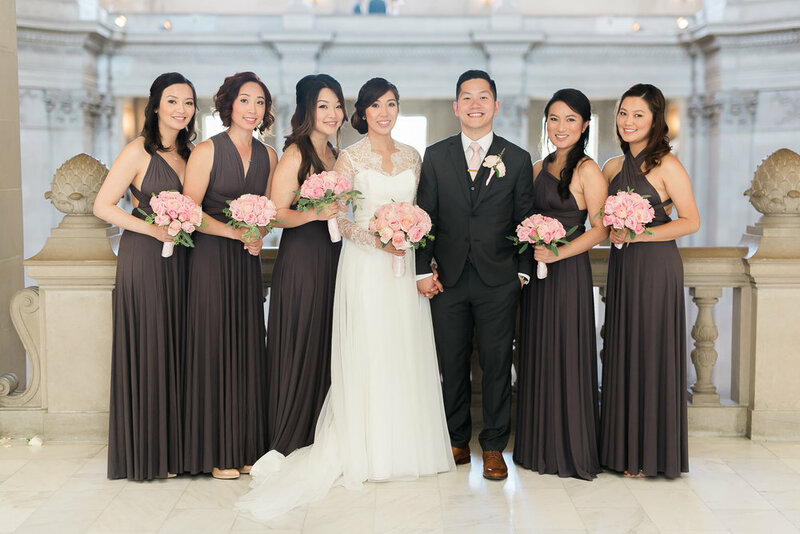 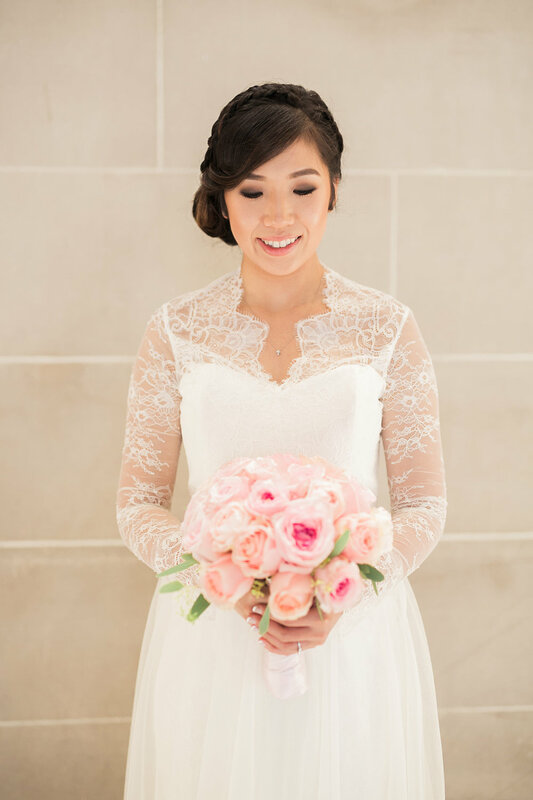 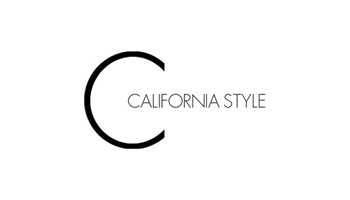 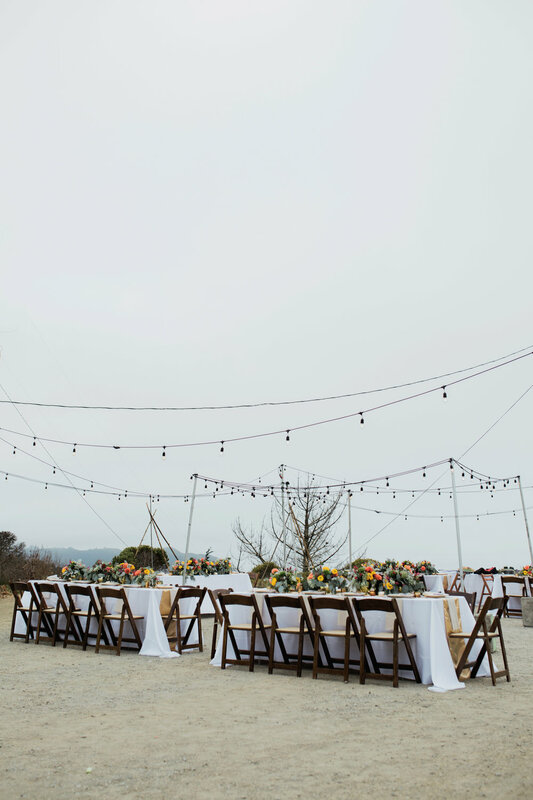 Olivia donned The Lady wedding gown for her San Francisco nuptials to Eric. 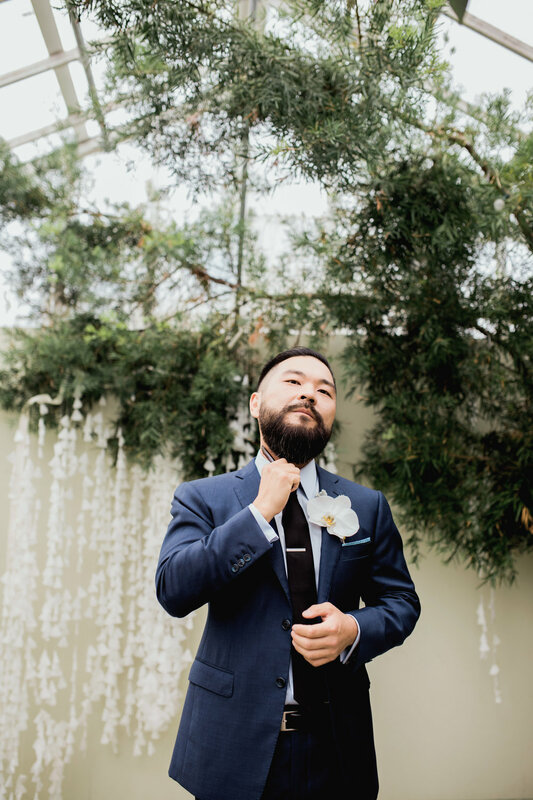 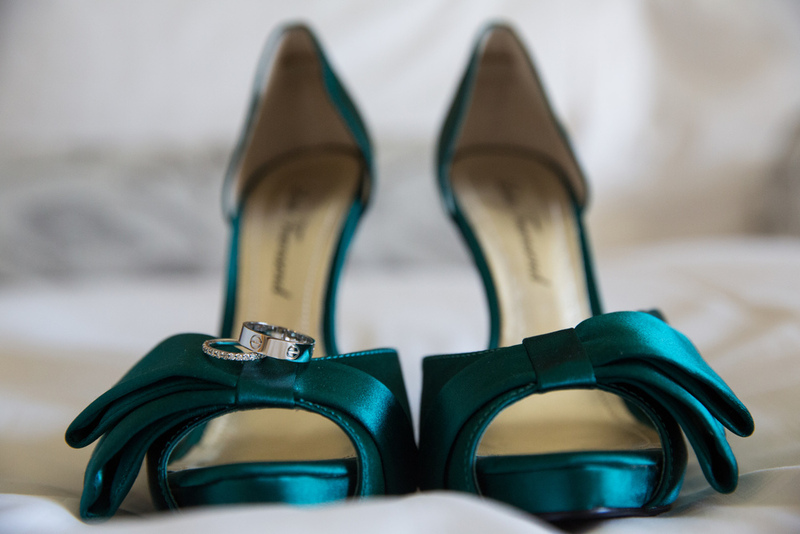 The couple chose deep emerald accents with pops of orange for their big day. 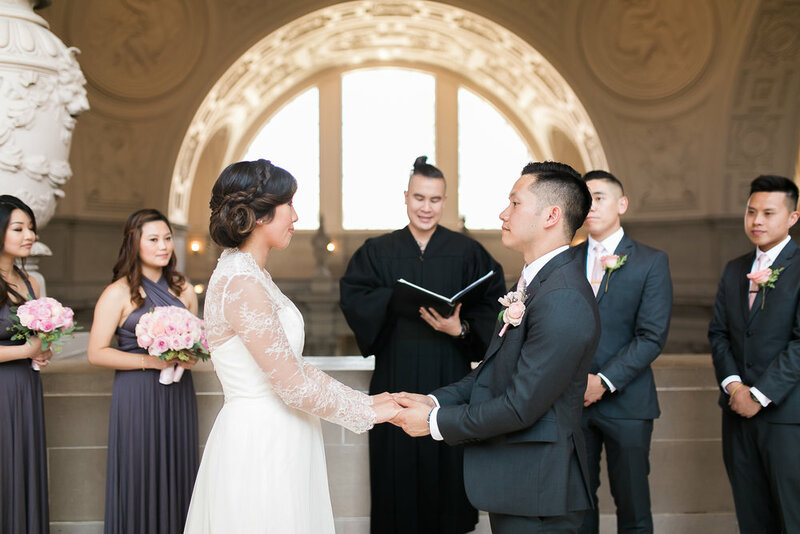 A cable car joy ride through the city took them to the luxe Four Seasons Hotel where they said their vows in front of 150 guests.